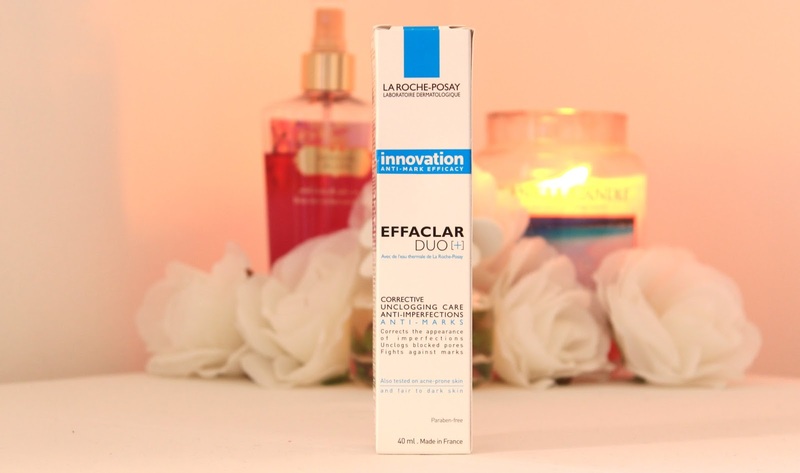 A while ago I attended the launch event for the new La Roche Posay Effaclar Duo [+]* the next generation of the Effaclar Duo, a much loved product by beauty bloggers across the globe, at the very swanky Ice Tank in London. I have to confess, I have never tried the original (bad beauty blogger right here! ), so this review won't be a comparison to the original, I'm just going to review it as a stand alone product and let you know my thoughts on how well this has worked for me. 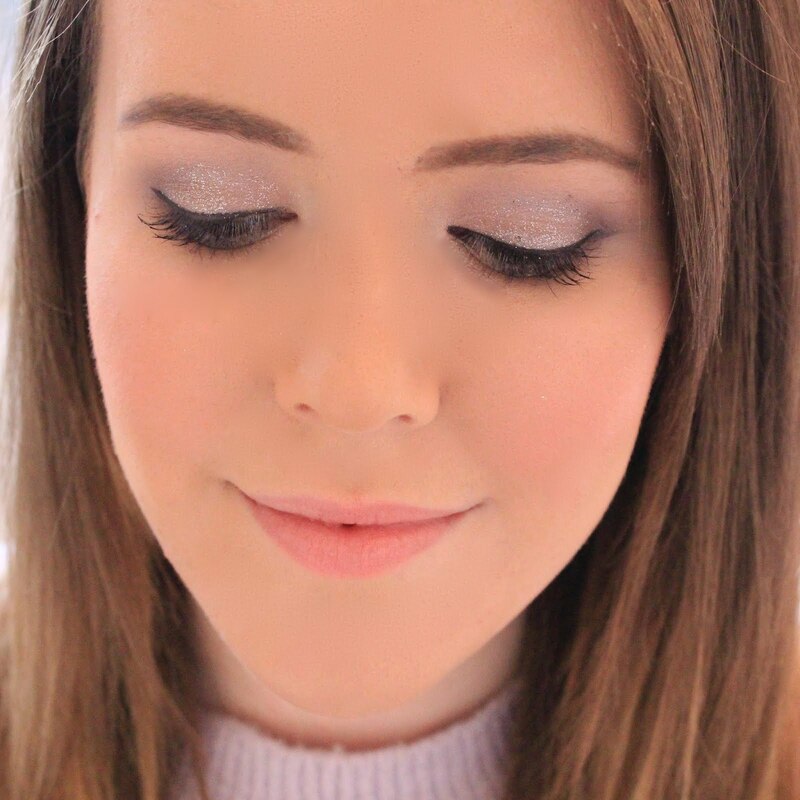 If you've been reading my blog for a while, then you'll know that I used to suffer with terrible acne, and still have break out prone skin now, at the grand old age of 20, when I feel like I should have outgrown this stage of my life. I'm a bit of a spot treatment product junkie so it amazes me that I never tried the original but, hey ho! The Effaclar Duo + is designed to unclog blocked pores, correct the appearance of imperfections, and fight against those pesky red marks that some spots can leave behind. 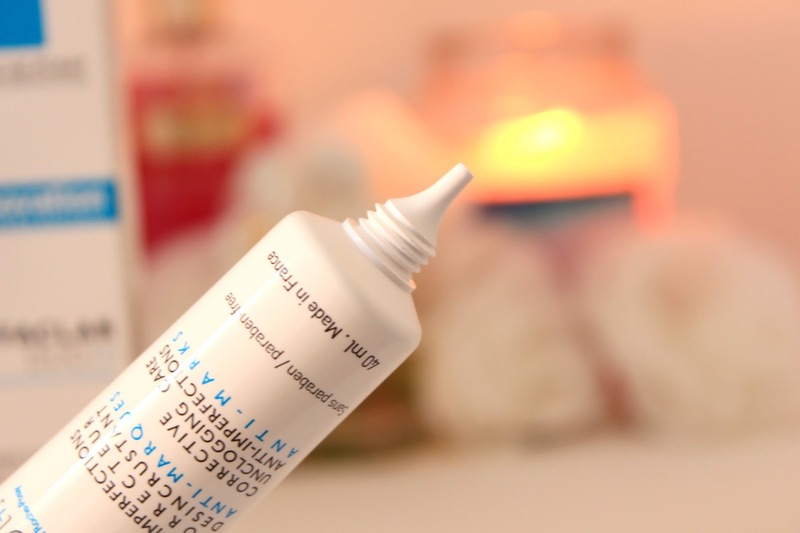 This product can either be used as a moituriser or as a serum before or after your moisturiser. My skin is prone to having breakouts of dryness quite often so I personally couldn't skip moisturiser, so instead I've been using this before I moisturise to allow it to properly sink into my pores. At first, I was using this product all over as this is also supposed to prevent break outs so it's recommended that you use it all over your face, but I wasn't really getting any results. However, when I tried using this product just where I had a particularly nasty spot, I found it worked a lot better for me. However, the results were still not as amazing as I hoped. My spots didn't dissapear any faster than they would have if I'd have treated them using other spot treatments but I did find that the mark that they left behind was reduced, so if your worried about scarring, then this may work a lot better for you than it did for me, as I was hoping it would help prevent spots better than it did. Honestly, I'm quite underwhelmed with this product. After hearing so many good things about the original, I had high hopes for its successor, but unfortunately it just didn't perform as well as I wanted it to. This may be purely down to my unrealistic expectations, but if I'm going to spend my hard earned money on skincare, I expect results. 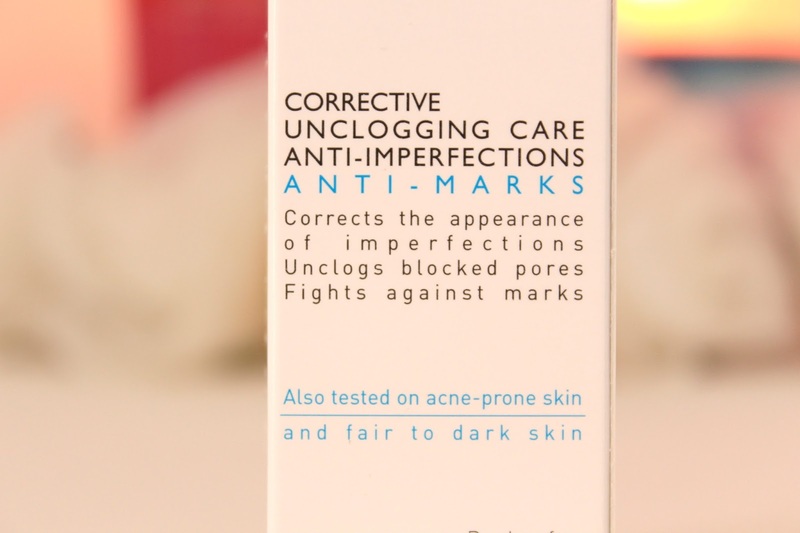 This product retails for £15.50 from Escentual, so it's not the cheapest of spot treatments around, but I'd definitely look into this if your worried about scarring and redness. I am going to continue to use this as it did go some way to helping with red marks, but I will have to pair it with another spot treatment to keep my skin clear. Hallelujah! I thought it was just me that wasn't finding this as amazing as everyone claims. I'm only prone to hormonal break outs of if I've been naughty and not removed make up properly but this doesn't seem to have much effect on me in terms of speed etc. I'm using it daily morning and night too!